Medically ordered physical therapy can help a patient going through rehabilitation restore function and recover much faster. Our professional in-home physical therapy program greatly improves mobility, increases strength, and helps patients in Las Vegas return to their daily activities. Using various exercises during our home visits, our licensed physical therapist may be able to help restore function in limbs, reduce pain, and ward against further disability. We will help alleviate the burden of coordinating care. The goal of physical therapy is to make daily life easier for those who suffer physically. In addition to treatment of existing conditions, physical therapy is also used as a preventative measure against future injury and disease. Our physical therapy starts with an evaluation of each patient’s individual needs. The process includes tests to measure strength, coordination, and range of motion, as well as a thorough review of their medical history. Based on the results, a physical therapist can determine which intervention methods will be most helpful. After developing a strategy for therapy, treatment can begin. Some individuals also benefit from adaptive devices like prostheses, crutches, and wheelchairs. Depending on their personal needs, a patient may need all or only some of these techniques. Our physical therapists keep track of each patient’s progress. When necessary, they use this information to make adjustments to the program. This high level of personalized care is what makes our physical therapy program so successful. While physical therapists can treat patients in a wide range of settings, many patients with mobility issues prefer recovery in the comfort of home. This helps avoid the undue stress of finding transportation, scheduling, and risks to their already weakened physical health. 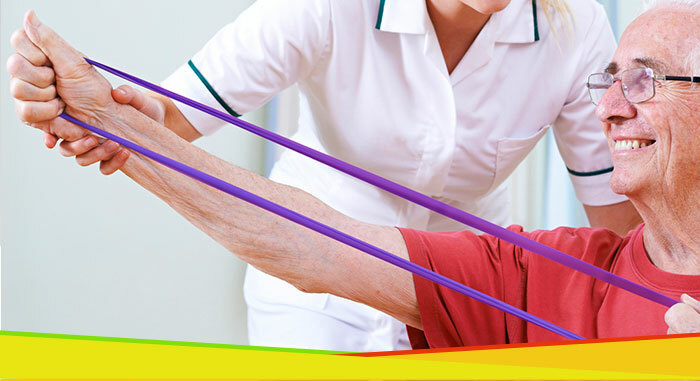 Home rehabilitation and physical therapy programs are often just as effective as treatment in a clinical setting. Many physical therapists are able to bring along everything they need to treat their patients at home. Furthermore, patients report they feel more at ease and receptive to treatment at home. Patients who are more comfortable in their surroundings often see greater results faster. 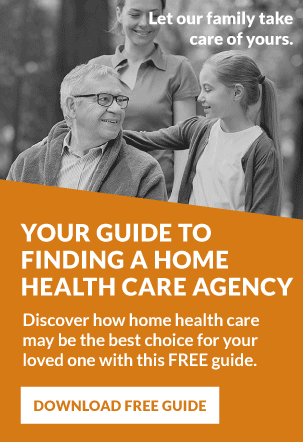 We’ll get you on the path to coordinating care, whether that includes going over your insurance options or crafting a physical therapy plan with Medicare.